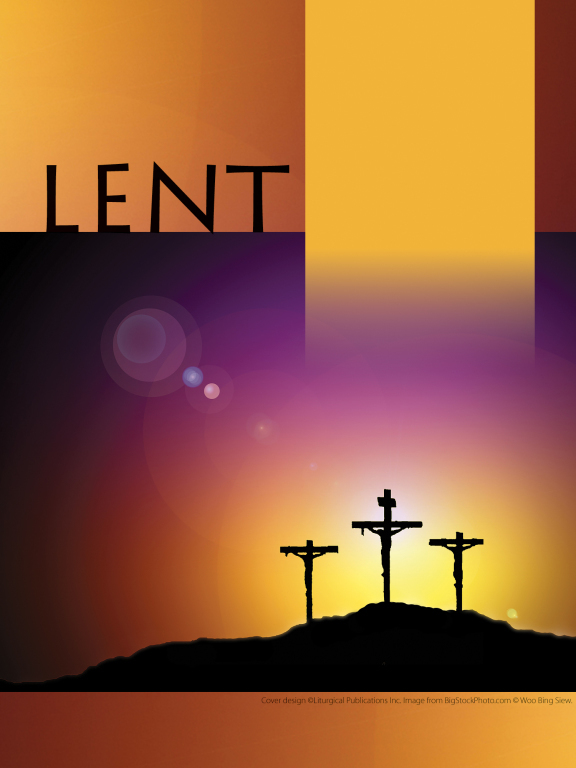 The following presentations were recorded during Lent 2018. Each presentation focuses on one of the seven statements Jesus made from the Cross. "What was the last thing she said to you before she died?" What was the last thing he told you before he passed away?" We often treasure the last words that a loved one was able to speak to us prior to their death. The Church, too, treasures the last words that Jesus spoke to us. As we ponder these Words of Love from Calvary, we will have the opportunity to understand what Jesus was try to tell us in those crucial hours, allowing his final words to deepen our faith during the holy season of Lent. Select title to listen to presentation. "It is finished." - Presented by Mr. Peter McCourt (HANDOUT) There is no recording of this session.